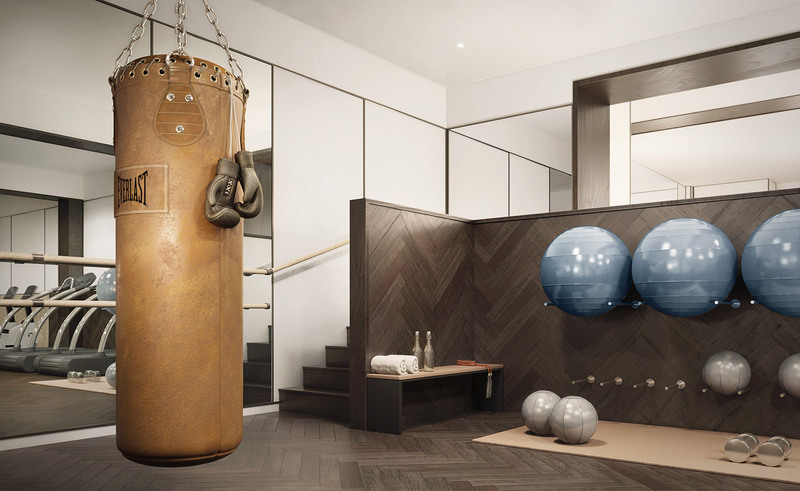 Proximity to a luxury fitness studio is a big plus. Fortunately, Adamiyatt found a building in close proximity to her fitness favorites. “Naturally, when I realized that there was a SoulCycle location two blocks from where I was considering a new apartment, that pretty much sealed the deal for me,” she said. Real estate insiders have caught on to the fitness lifestyle trend, and how much it matters to buyers and renters as they evaluate neighborhoods and properties. Enter the Easton, where the lavishly outfitted Equinox is reachable both from the street entrance as well as through the building itself.